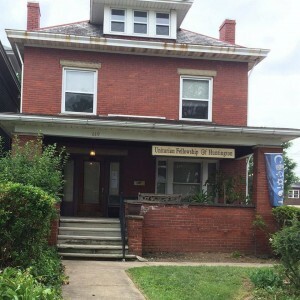 We welcome you to the Unitarian Fellowship of Huntington, WV. Our congregation is small but warm. We have weekly services and events which cover a range of spiritual and scholarly materials. Please visit the Calendar page to see what we have in store. If you want to know more about Unitarian-Universalism as a global movement, please visit the What is Unitarian-Universalism page where there are links to other sites. And, if you want to learn more about us, visit the About Us page. We look forward to meeting you soon.